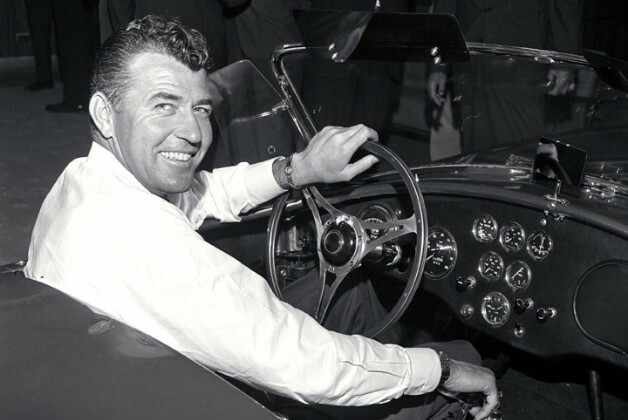 Former chicken farmer, racecar driver & car designer Carroll Shelby died at the spry age of 89. Shelbyis best known for the legendary Cobra, which married a big, pulsing American V8 to a petite, lightweight body and became one of the auto industry’s timeless icons of performance. 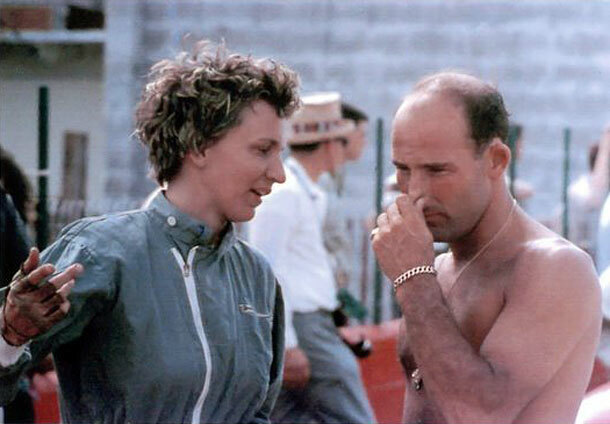 Carroll Shelby was always happiest when he had his hand on his stick. For a beginner,Shelby’s Cobra is a little too much to handle. You might put the stick in the wrong gear at first and fumble around a little bit or even stall. But once you do get the hang of it, you’ll hear some roarin’. But, when handling Shelby’s Cobra, you must always remember, a stop sign means stop! Shelby’s coffin is being hailed as the tricked out coffin of the decade. Up front, the headlights are flanked by two LED accent strips, a pronounced grille that picks up some aggressive cues from the Shelby GT500, the upper and lower inlets now appear as one unified grille that is split by the bumper. The lid also sports some new vents, and yes, they do actually help expel heat from the corpse. This hit goes to: Pirate Jen! Yes because when you think of gear-head chicken-farmers, Pirate is on the top of everyone’s list! This hit doubles her score and gives her at least 40 points more than the Ghoul Pool Administrator.